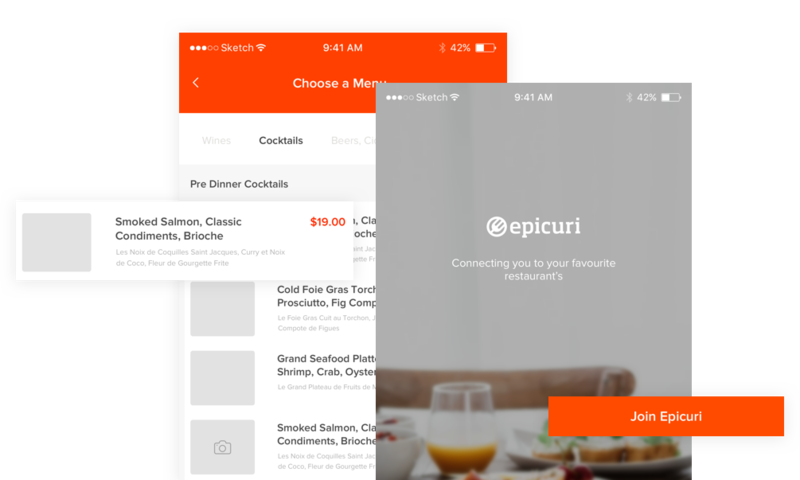 Epicuri is a one-stop-app for guests and their favourite restaurants. Create reservations, book takeaways, make payments, in-dining orders, loyalty and much, much more! ...and interacting with them has never been easier. Lad’s night out or dinner for two? Epicuri helps book for that perfect evening! 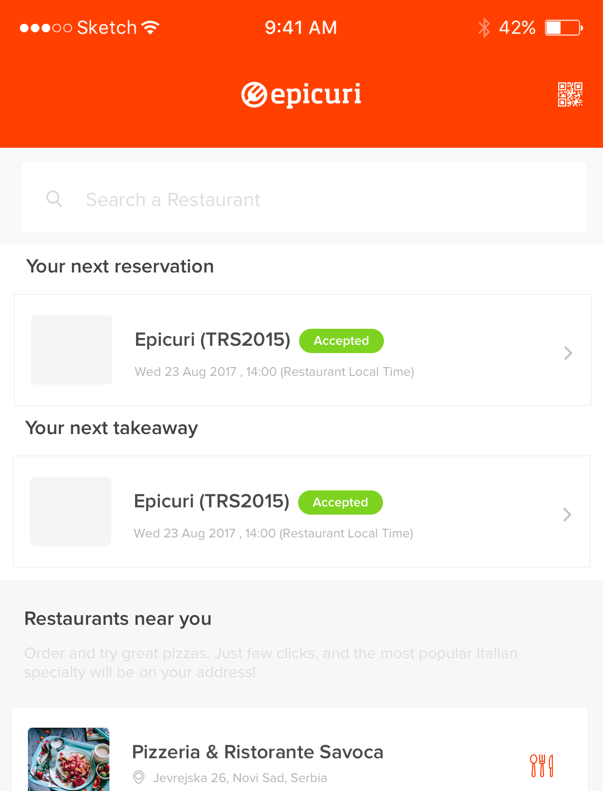 Choose a restaurant, fill your bellies & settle up from the convenience of your Epicuri app. 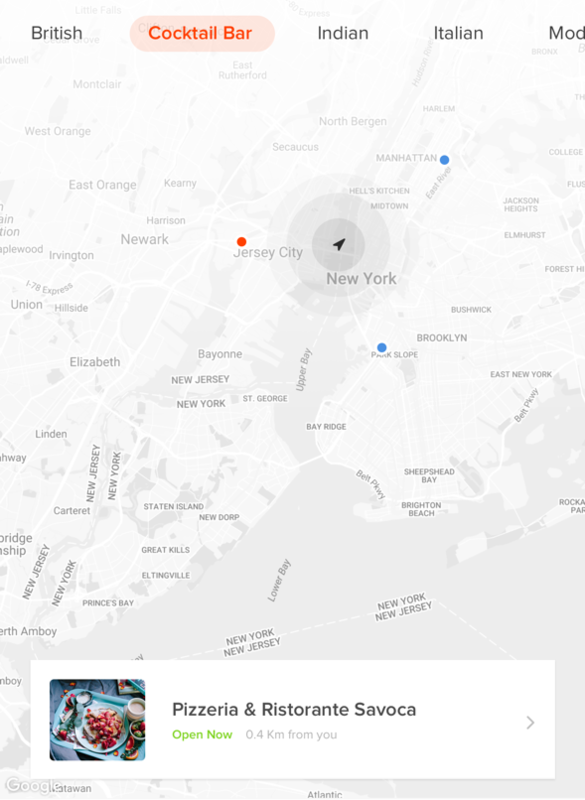 Search through participating restaurants, bars, pubs, hotels and cafes… browse their menus and book whenever you are ready! This is not the restaurant you’re looking for…?! Nope, not a Jedi mind trick. If your favourite restaurant isn’t here, make an introduction and we’ll show our appreciation with free goodies… no lightsabers or ewoks, they’re out of stock. Epicuri for guests is completely free to download and use. We don’t add a cheeky ‘booking fee’ or markup any of the prices. It’s the same as calling your restaurant direct only easier and quicker...and awesome-r.
All your bookings in one place. No more sifting through calendars and scraps of paper under the desk. No need to tap out long card numbers with those fat thumbs. Store cards securely and speed through creating bookings. Quick access to restaurant information. Opening hours, menu’s and special offers all at your fingertips. Know of a restaurant who could benefit from Epicuri? Let us know! Don't worry! Your information will be kept safe and we won't spam you. Enough jibber jabber… go to your app store!